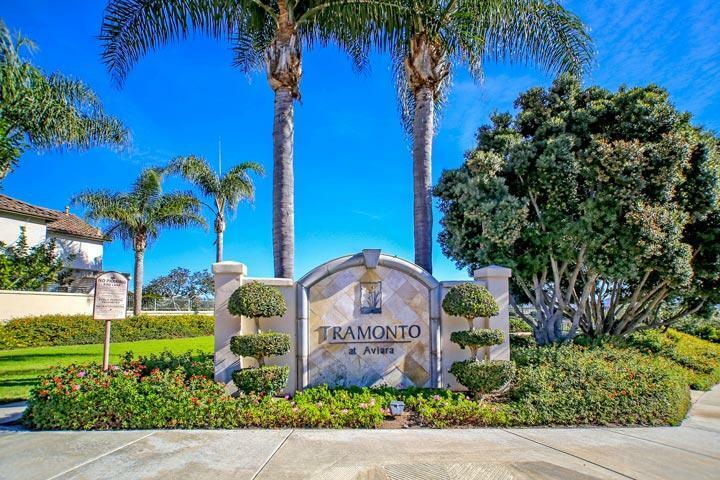 Welcome to the Tramonto neighborhood in Carlsbad. Do you want to be within walking distance to the Four Seasons Resort? If so, you will love live at Tramonto. 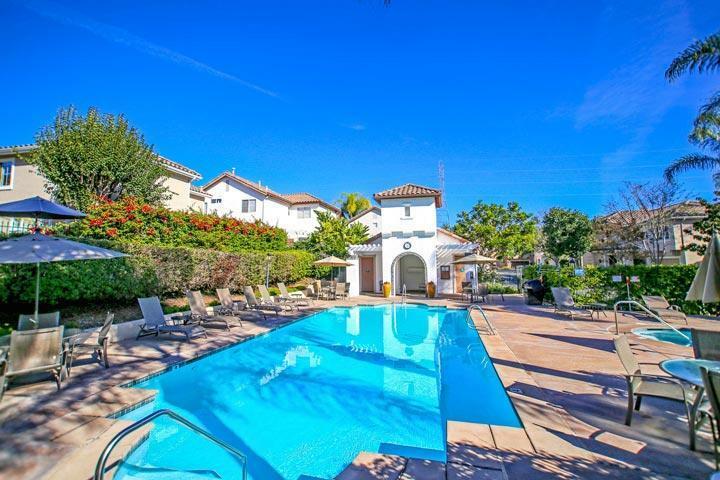 It's all about location here as you are within walking distance to the Aviara Oaks elementary and middle school as well as the Four Seaons Resort. 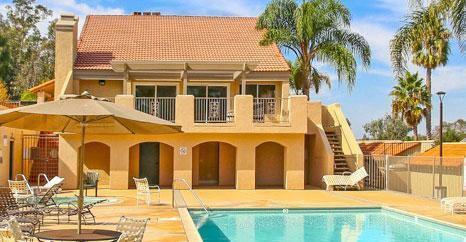 There is a central community pool and spa with plenty of lounge chairs as pictured below. 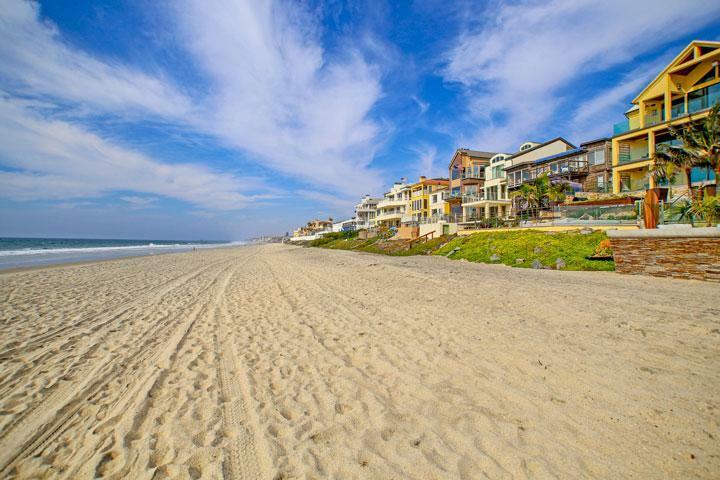 We are proud to showcase all the Tramonto Carlsbad homes for sale here in the 92011 zip code. This includes detailed property and school information, property square footage, bird’s eye view, aerial map, and the exact date Tramonto homes were listed. Please contact our Carlsbad Real Estate agents at 760-710-0268 to view homes in this neighborhood. The Tramonto community is managed by A. McKibbin and company. They can be reached at 858-551-1885. Please contact them with all matters not related to property showings and information.